Your bedroom: It’s the place you get a good night’s sleep. It’s the first place we see when we wake up and the last when we fall asleep. Your kitchen: It’s the place you feed your children breakfast in the morning, munch on snacks while you help them with homework, and share family dinners. 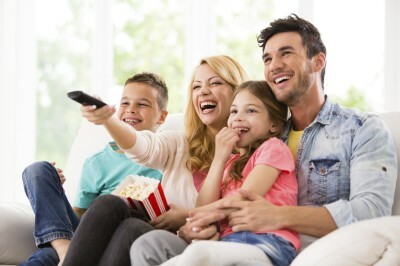 Your family room: It’s the place where you relax and gather with family or friends. Your backyard: It’s the place your dog can run free, your children can play, and you can soak up the sun on the deck, porch, or pool. Your garage: It’s the place where you store and protect your other large life investments such as cars, motorcycles, or any other adult toys. Can you picture how important a home investment is? Now picture the opportunity of a lifetime and investing in yourself by beginning a new career path. 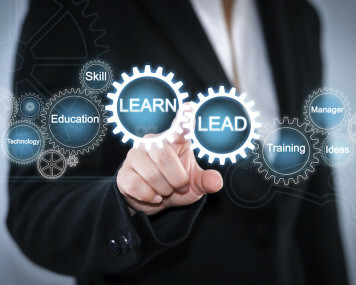 Platinum has a training program to teach people A-Z on having a successful career in real estate finance. Through a 4-week boot camp, Platinum can make you a real estate star by feeding fuel to a fresh, new Platinum teammate. 2015 looks promising for the housing market as the U.S economy rises. National Mortgage News reported that “economic growth is currently forecast to increase to 2.9% in 2015, up from 2.5% the year prior.” The upswing in the economy is expected to continue throughout the year. Do you know what that means? 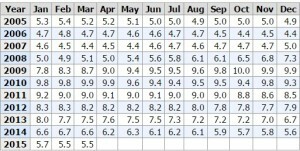 A rise in economy = Increase in job growth. The first quarter of 2015 brings great news! Mortgage News Daily reported that the unemployment rate dipped from 6.7% last February, to 5.5% in March; thus giving Americans an optimistic feeling about the economy. 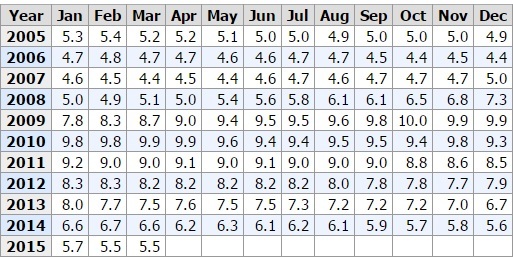 What does this growth in our economy mean? 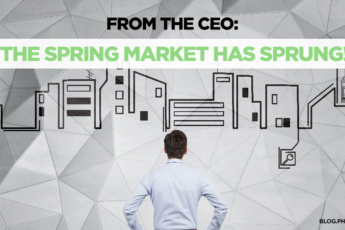 An economic boom = a boom in Real Estate! The real estate industry is on the rise. Why not take advantage? 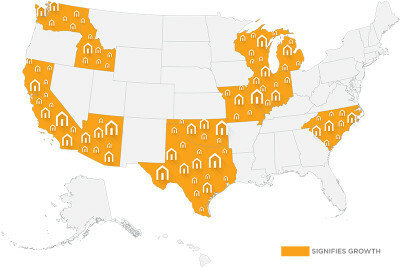 While the economy continues to rise and the unemployment rate drops, Americans are hunting for new homes from coast to coast! Real estate finance as a long term career is rewarding and exciting–constantly. One day you’re helping a family get into a new home with enough space for their third child, the next day you’re helping a veteran move cross country to fulfill transfer orders. Joining Platinum is the start to a rewarding career. If you’re exhausted by the same day-to-day flow of motion at your current job, change it! Take a quick look at a Real Estate snapshot. There are at least 5+ professionals involved in the mortgage process: the realtor, appraiser, inspector, closing agent, lender, etc. 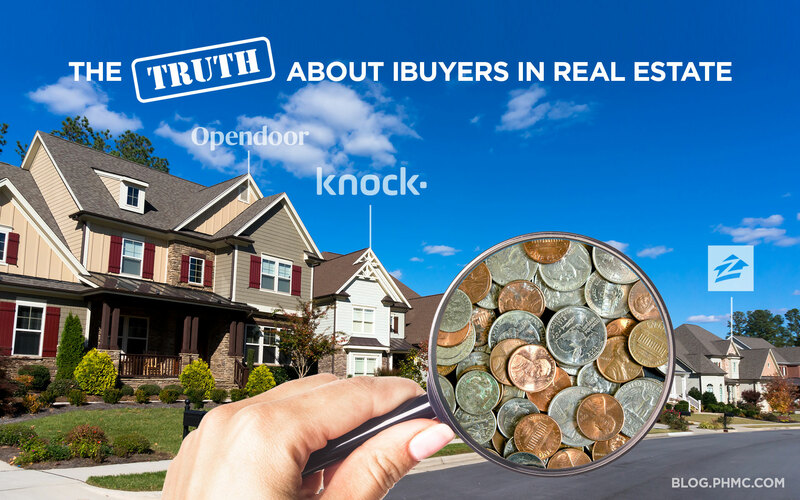 When put in this perspective, you (the lender) are the most important piece of this transaction. Without a loan, most people cannot buy–that’s where you come in! You’re in charge of the money you make. Platinum competitively offers salary plus commission, full benefits, and retirement account matching! 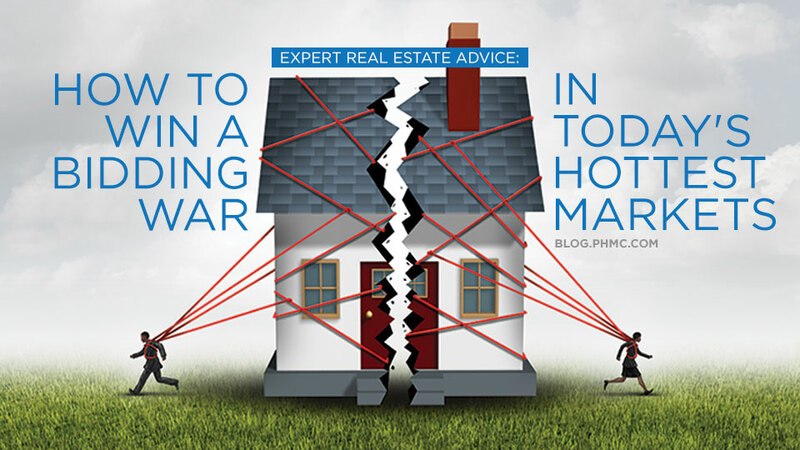 The more you learn, the more you earn by closing more real estate coast-to-coast. Platinum trains you. Rookies and experts alike are welcome! Are you a go-getter with a need to succeed? Let Platinum show you the ropes through our 4-week boot camp. The real estate industry is fast-paced and competitive; therefore, goal-oriented, self-starters are the key! Ideal candidates should know and practice networking strategies: meeting new people and maintaining positive relationships on a daily basis. Since the United States is so diverse, foreign language skills, such as Spanish, is not required but a plus. If any of these describe you, we want YOU! Get ready! Your chance at a new, established career change is starting soon! 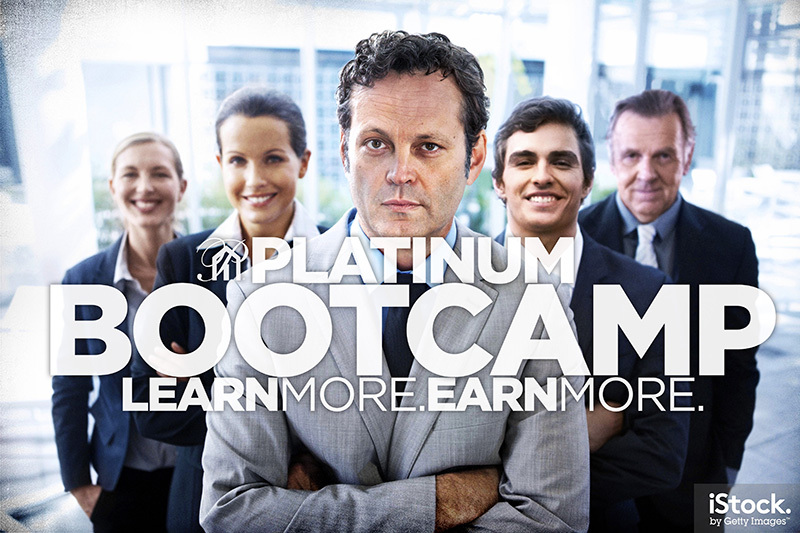 Platinum’s boot camp starts June 1, 2015 and will continue for 4 full weeks. Everyone is welcome to sign up. Do not hesitate to contact us with any further questions you may have, or find out more information here. Quality training mixed with hands-on experience makes the perfect concoction: a refreshing, successful career.